Battle Version IS300 Solid Differential Bushings (Rear). Factory rubber differential bushings were never designed with performance in mind. With these solid aluminum anodized differential bushings (2 pcs. total) your differential will smile knowing its putting all the power to the ground. 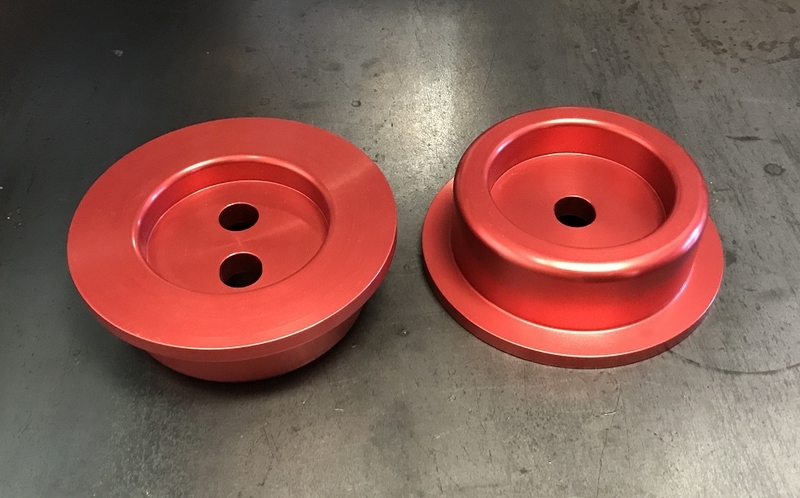 These parts replace the horizontal (rear) differential bushings; they also manufacture the vertical (front) solid differential bushings as well as subframe bushings!